Realme U1 has been launched in India as the company's latest smartphone, and the first smartphone in the Realme U-Series that's focused on photography. 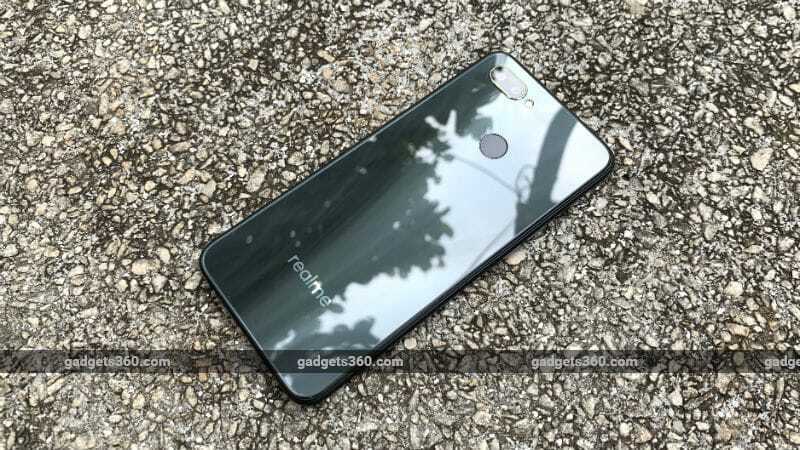 Following the release of Realme 2 Pro and Realme C1 in September this year, the company has now unveiled Realme U1, the first smartphone in the world to sport the Helio P70 SoC unveiled by MediaTek back in October 2018. The key features of the Realme U1 are its 6.3-inch display with a waterdrop notch, up to 4GB of RAM, dual rear camera setup, 25-megapixel front camera, AI Face Unlock, and more. Notably, Realme has announced the pricing details and availability at the Realme U1's launch event in New Delhi today. To recall, Realme is a spinoff from Chinese phone company Oppo, and recognises itself as an independent brand. The company is headed globally by Sky Li, former Global VP of Oppo. The company most recently launched the Realme C1 and Realme 2 Pro smartphones in India. The Realme U1 price in India starts at Rs. 11,999 for the 3GB RAM/ 32GB inbuilt storage variant. Meanwhile, the 4GB RAM/ 64GB storage model has been priced at Rs. 14,499. The phone will be available exclusively via Amazon India site, as revealed earlier, from 12pm IST on December 5. Notably, the smartphone comes with three colour options - Ambitious Black, Brave Blue, and Fiery Gold.